Sunday was a really big day in Selma, Alabama! Oprah Winfrey, John Legend, David Oyelowo, Common, and other major people came to Selma to commemorate the march across the Edmund Pettus Bridge and to pay tribute to Martin Luther King Jr. and the city of Selma. The city even hosted a red carpet screening of “Selma” and I will have a review out of the movie later today! So, since I was not there, I am going to share a few videos from the event! This first video from SkyBama and the YouTube channel Kevin Henderson features the crowd on the bridge during the John Legend concert. 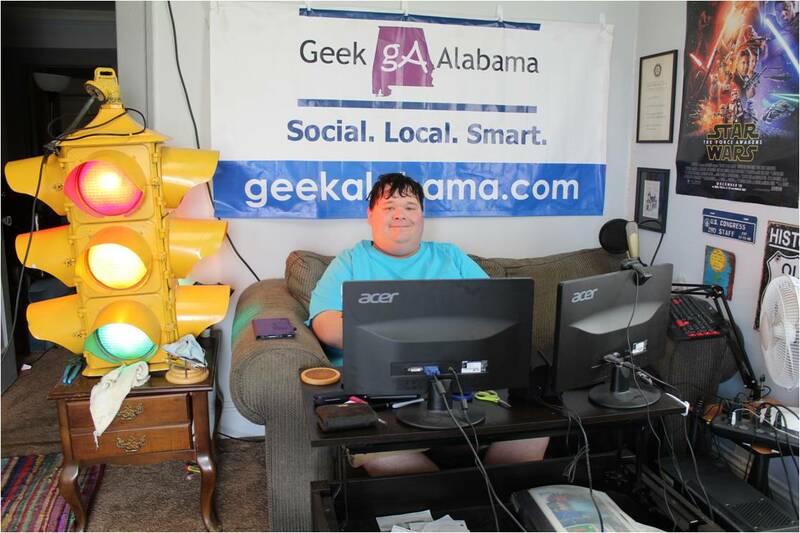 And here is video from al.com of a John Legend performance. The third video from the YouTube channel Hector Garcia features a video of Oprah Winfrey speaking at Selma City Hall. And here is video from al.com of Oprah Winfrey talking about what she wants people to learn from Selma. And the last video from WVUA Tuscaloosa features a report from the Selma Stars March. 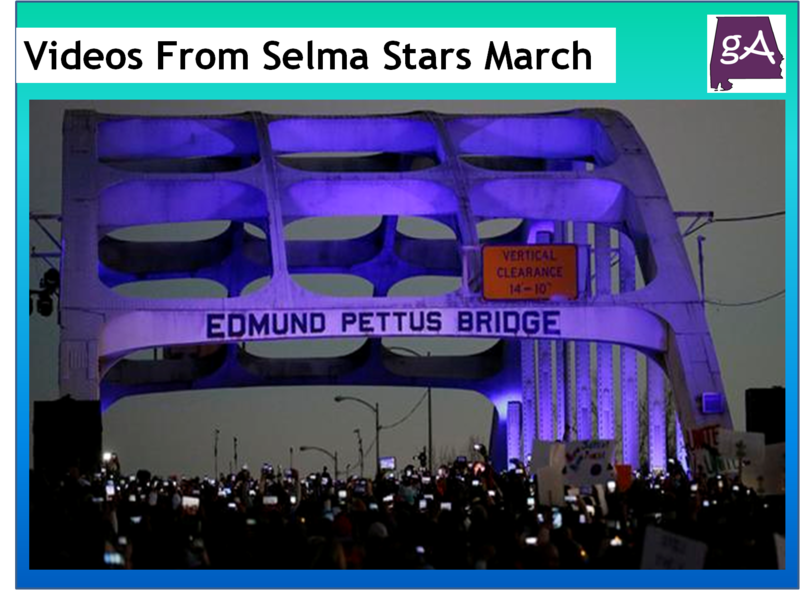 And here is video from al.com of David Oyelowo praying on the bridge. Here is a wonderful montage of the event from the YouTube channel Rank Barnes.